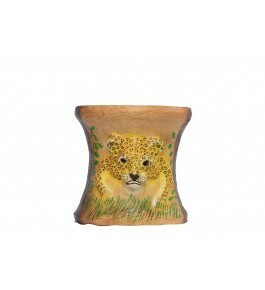 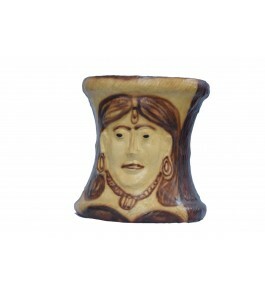 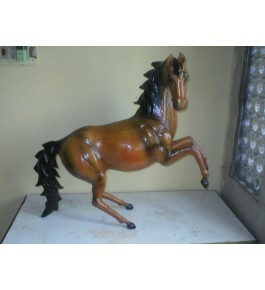 Leather toys of Indore are very much known to the world. 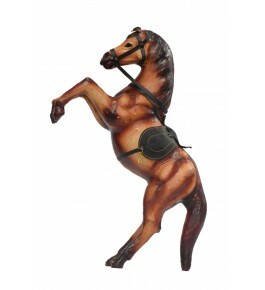 Initially people involved in just trading got in to knowing of how the toys were made and began the manufacture unit of these leather toys. 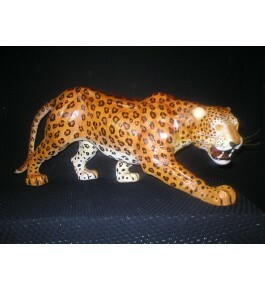 Toys are most noted and they made of leather-coated sheets. 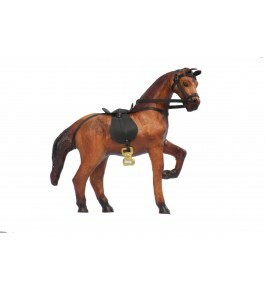 Briefly the structure of the toy is made roughly from the wires. 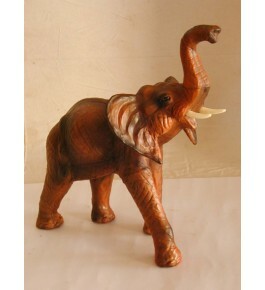 Paper roll is stuffed and tied. 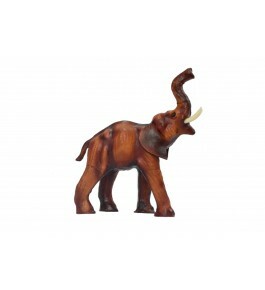 A mixture of paper pulp is applied to give the shape of the animals. 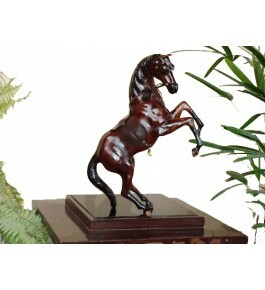 It is allowed to dry and coated with leather sheets. 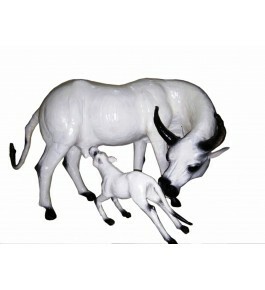 Leather toys of Indore joined the league of Geographical Indication (GI) in 2008. 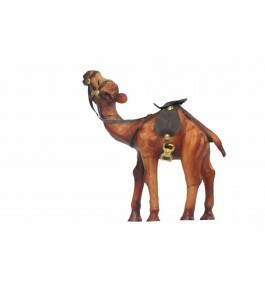 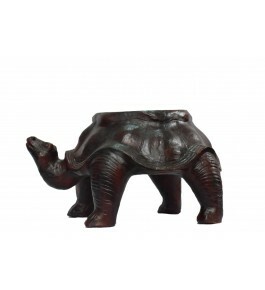 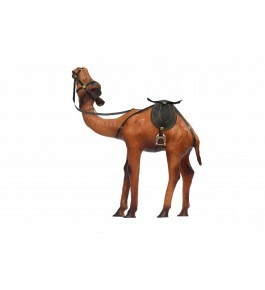 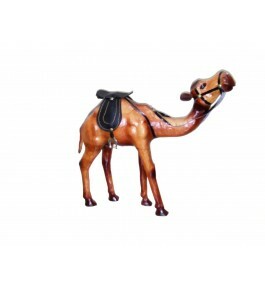 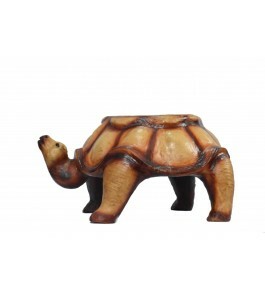 · Product Type: Camel Animal Sculpture· ..
· Product Type : Tortoise Sculpture Shape Stool·&nb..
· Leather sculpture wildlife animal toy.· ..
· Product Type : Camel Animal Sculpture · &..
· Product Type : Camel Animal Sculpture· ..
Leather Sculpture Wildlife Animal Toy · Gre..
· Product Type : Horse Animal Sculpture..
· Product Type : Leopard Animal Sculptu..